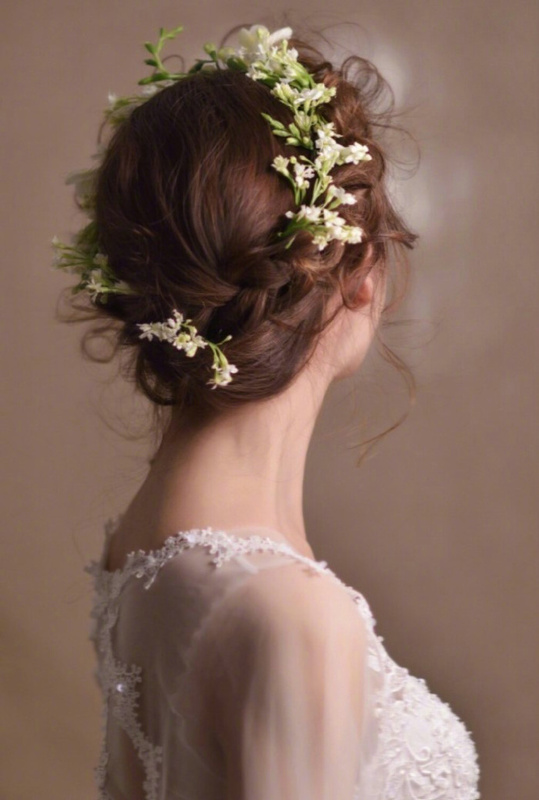 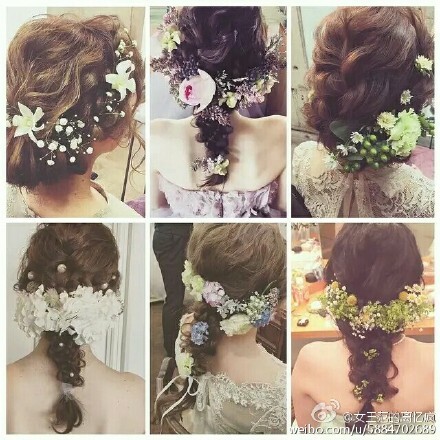 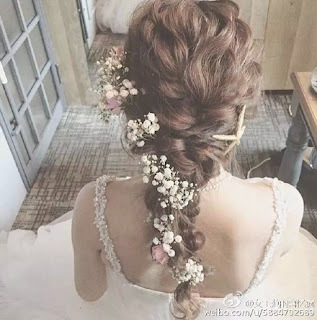 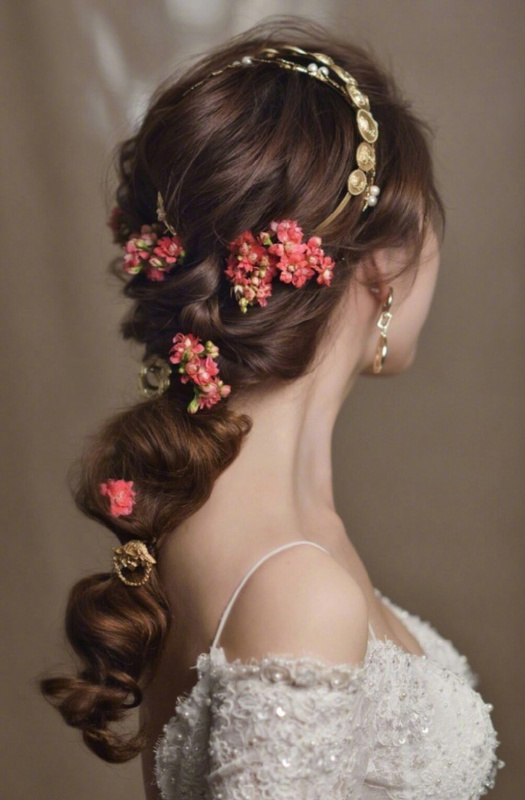 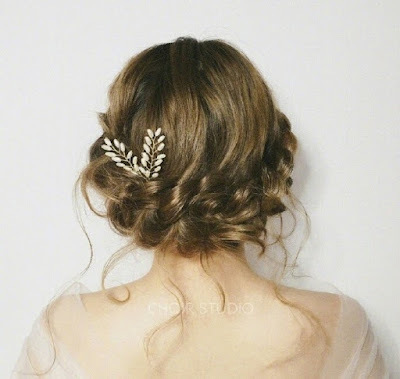 Now I'm browsing through the amazing hair style for my wedding day. I found it is good to apply hair mask frequently and choose the right color for your hair style. 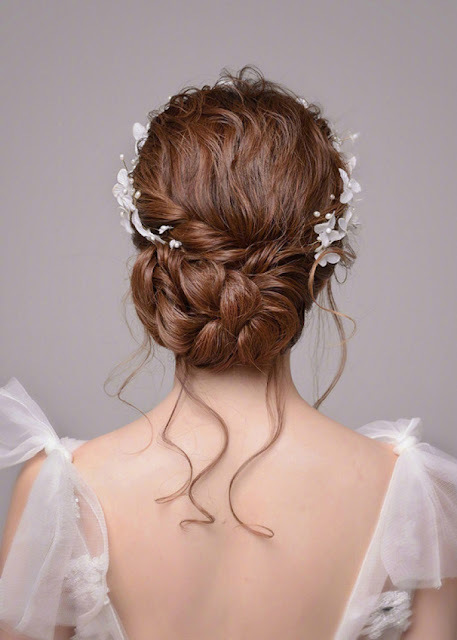 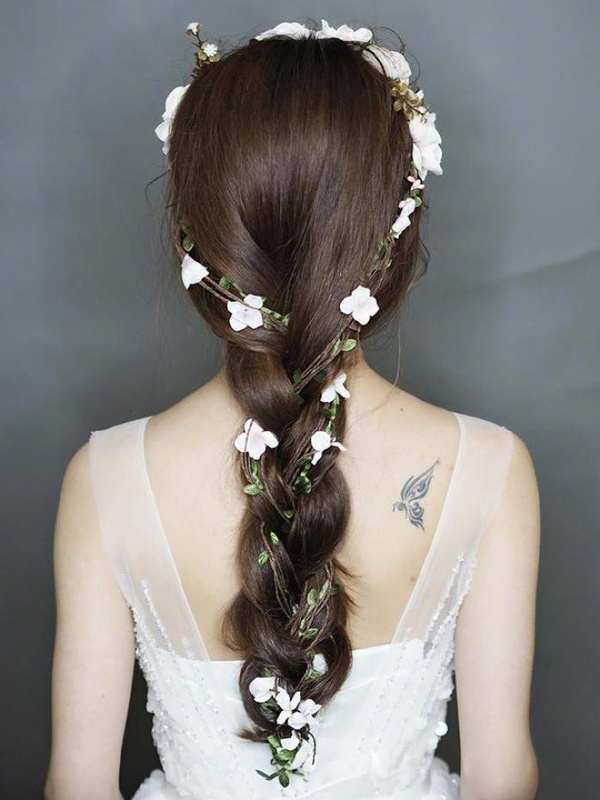 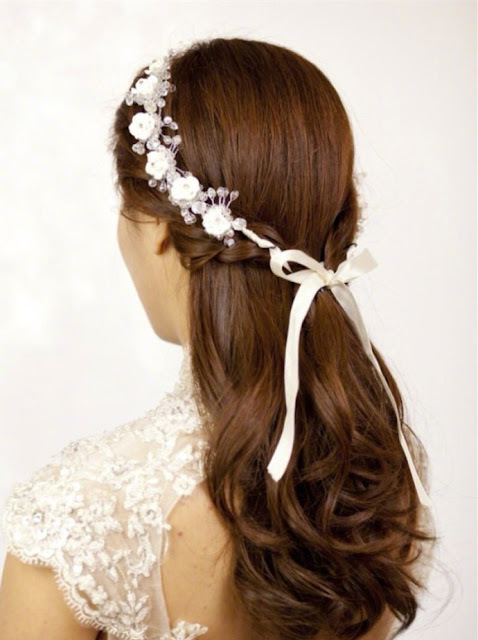 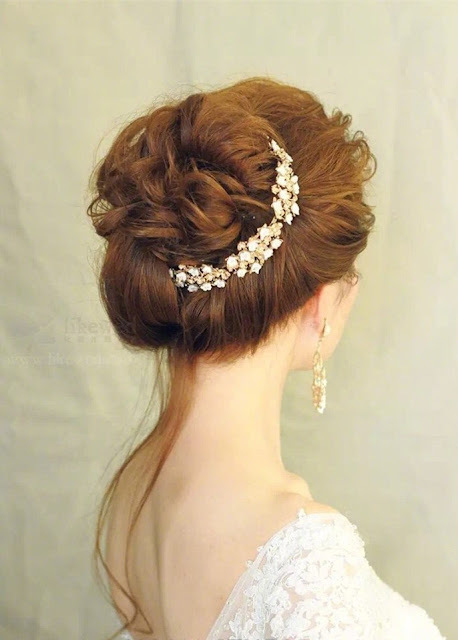 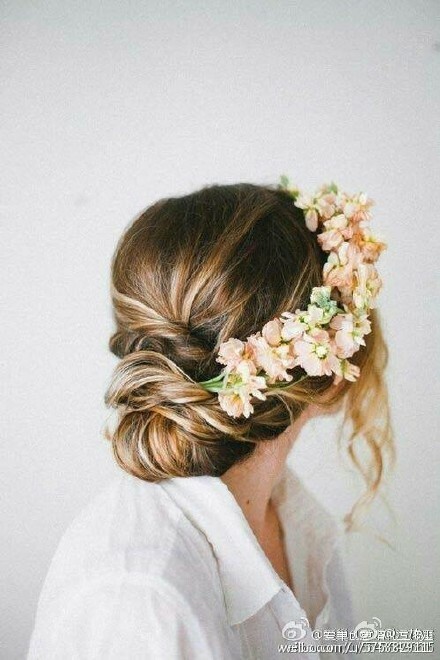 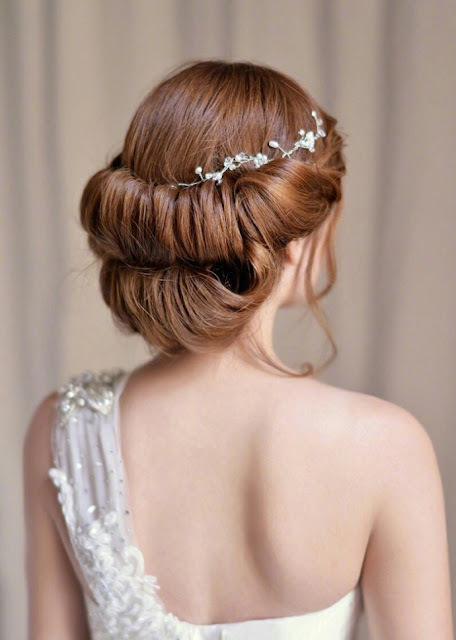 Hairstyle is super important for the Bride because you must be the stunning one on your big day. 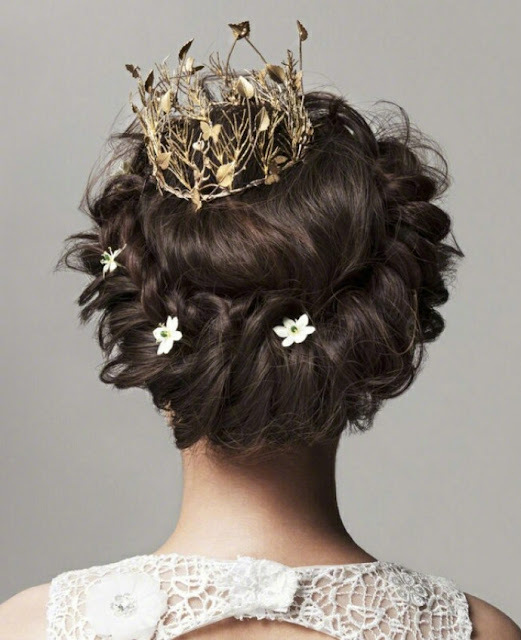 Accessories such as Dry Flowers, Crowns, sparkling silver/pearls, ribbons etc look nice~!